A few weeks ago my partner and I visited Tokyo to catch up with friends and enjoy hanging out in one of our favourite cities in the world. 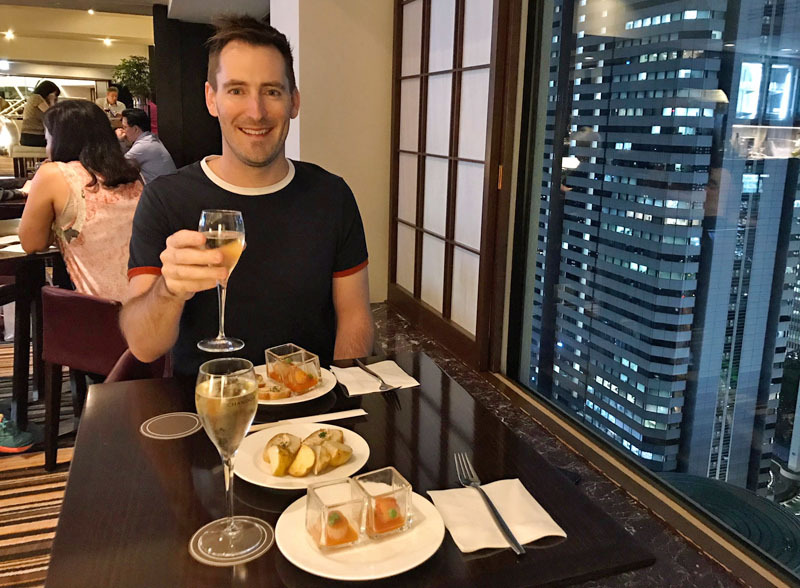 We had a great time – it’s hard not to in Tokyo – and one of the highlights was definitely our choice of hotel. 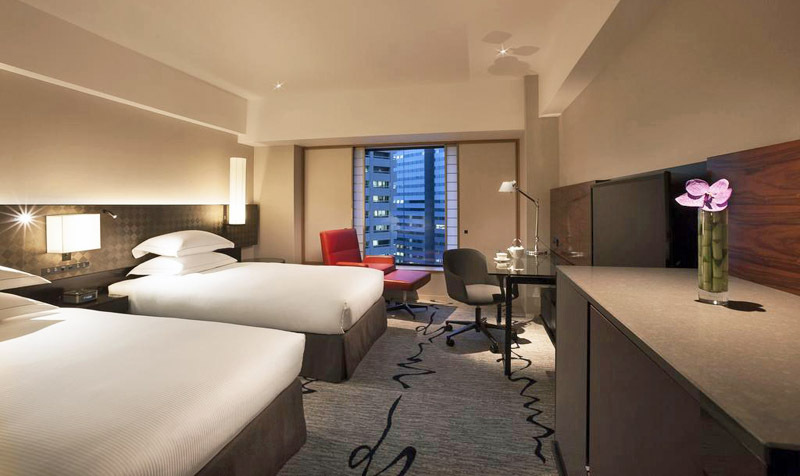 We stayed at the Hilton hotel in Shinjuku, which I chose because of the location, amenities, stylish fitout and excellent online reviews. A further reason I wanted to stay at this hotel was so I could put my Hilton Honors Gold status to the test for the first time. I acquired gold status in Hilton’s loyalty program earlier this year when I received my American Express Platinum Card. Elite status with major hotel chains is one of the key benefits this card provides. Hilton promises gold-level members benefits like complimentary breakfasts for two people and a room upgrade if space is available. While this sounds great, I was curious to see how it was actually implemented in practice – and the result in Tokyo was brilliant. At check-in, we were upgraded two tiers from a base-level room to an “executive room”. Because the hotel was so full and our stay was for five days, we could only get a room with two twin beds rather than one king, but that was a small price to pay. We definitely appreciated the extra space, as hotel rooms in Tokyo tend to be on the small side, to say the least! 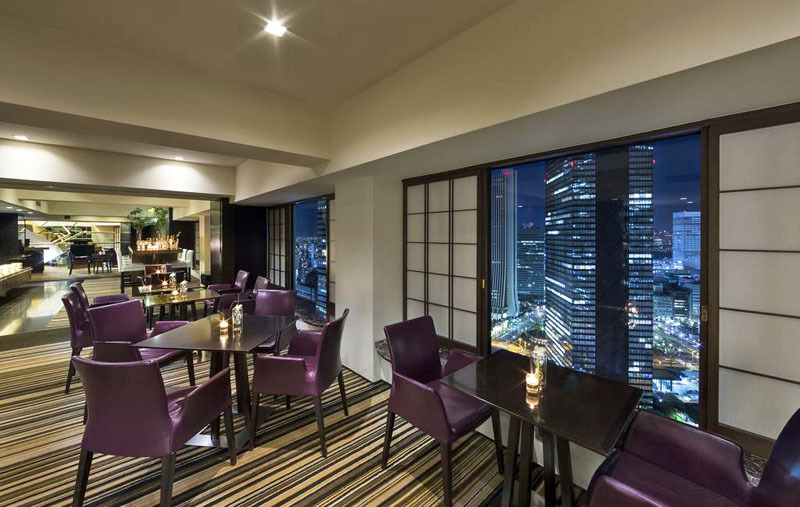 With the room upgrade, we received access to the hotel’s executive lounge, which is a space where guests can relax and enjoy views out across Shinjuku while indulging in complimentary drinks and snacks. This included a substantial pre-dinner spread that could easily substitute for a meal and included wine, beer and spirits. The price difference between the room I originally booked and the executive room was around $100 per night, so the total benefit for our five-night stay was around $500. We also enjoyed complimentary breakfasts each day, which we could take in the executive lounge, at the main breakfast buffet, or at the hotel’s Japanese restaurant. We tried out the traditional Japanese breakfast twice (it was great) and on the other occasions dined in the lounge. Breakfast normally costs around $50 per person at this hotel, so this benefit was worth $500 for our stay. The other benefits conferred by my status included earning more points for the stay, receiving complimentary bottles of water each day and a late 2pm checkout on the day of departure. All up, the benefits totalled over $1000 – a fantastic deal in my books – and receiving them really added to our enjoyment of the hotel. 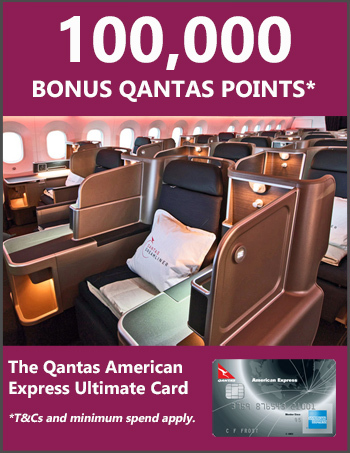 This is just one example of the perks travellers can enjoy with the highly-rewarding Amex Platinum Card. For another example, check out my recent experience of receiving over 600 Euros of benefits during a hotel stay in Vienna that I booked through Amex’s Fine Hotels and Resorts Program. You can read more about the Amex Platinum Card and pick up 80,000 bonus points in my card review, here.